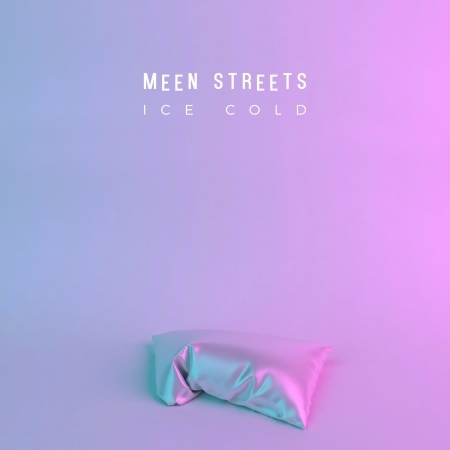 Listen: Meen Streets - "Ice Cold"
Meen Streets, the project of a British-Australian singer/songwriter based in Los Angeles, crafts a spot-on impression of the spacious, anthemic pop tunes from the late ’80s and early ’90s — in the vein of Pet Shop Boys and George Michael. That was the project’s initial inspiration, and it succeeds in merging retro-pop with modern sleekness, apparent here in the blaring brass-like and electric guitar qualities during the hook’s latter section, as well as the tonally deep hip-hop vocal effect. This is a wholly infectious and blissfully nostalgic effort from Meen Streets, who’s presently recording a full-length with producer Jarvis Anderson in their small Boyle Heights (DTLA) studio. Impressively, it has already attracted the mixing talents of Grammy-nominated engineer Mark Needham (The Killers, Imagine Dragons, Bloc Party). 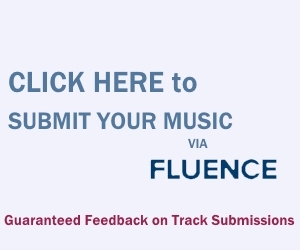 Check out the track’s music video here.